Accept Visa, Mastercard, Amex, Discover on the Go. 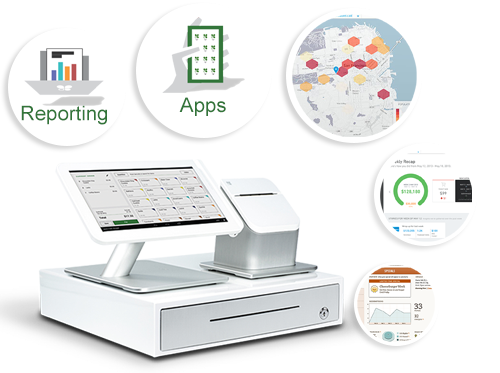 Online reporting, payment tracking multiple access dashboard perfect to monitor different sales people, kiosk at the mall, delivery, locksmith, plumbers and many others. Simple to use, accept all credit card types including chip card technology. Available for overnight delivery. Start Processing Tday! It’s everything you need on one, simple device.Small in size, Clover Flex is built to do business wherever you are. 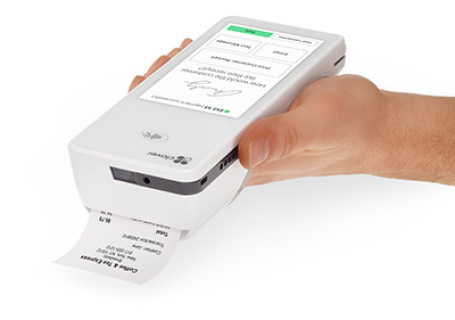 Easy to take with you and easy to hand to customers- they can dip, swipe, tap, enter a pin and sign, whether in line, in the aisle, or at the table. 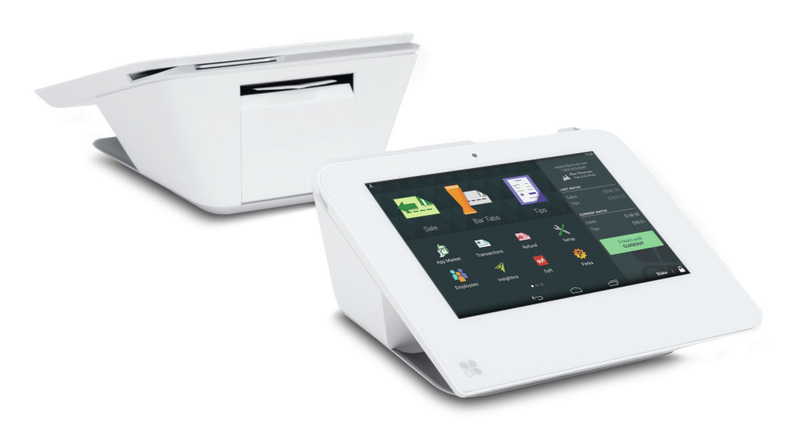 And its built-in receipt printer and scanner ensures Clover Flex delivers the ultimate in flexibility. Special web pricing some restrictions apply. Mobile, Wifi, EMV terminal. 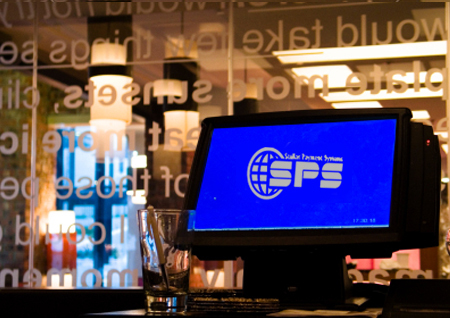 SPS offers you the most complete scheme of services you can offer in your business. You can start accepting checks now without worrying about a bad check that bounces and is noncollectable because we offer our risk-free, electronic check processing services. 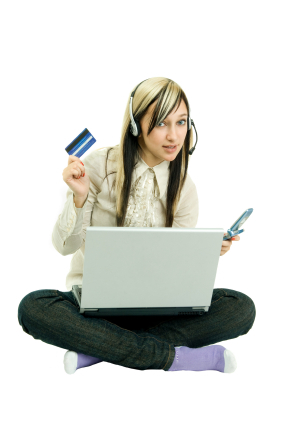 SPS counts with the most extense list of E-Commerce options for your online business. From the most simple virtual gateway to the most advance and complex system that will integrate with almost all Shopping Carts available in the market. SPS was formed as a one stop solution shop specially for all mobile credit card processing hardware, software and internet needs. Our customers are those which require an easy and smooth transaction, superior service and competitive pricing. 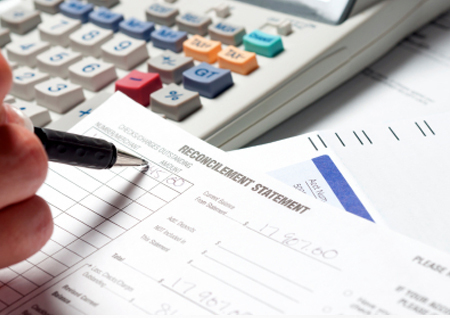 SPS processes every type of electronic payment method available. 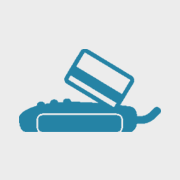 Credit, debit, electronic benefits transfer (EBT), electronic checks, ACH and Apple Pay™ ​. 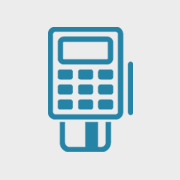 We offer traditional processing with a wired payment terminal, mobile processing through wireless terminals, cell phone apps, tablets and more. A variety of popular point-of-sale hardware, software for brick-and-mortar, e-Commerce payment and on the go sales teams. 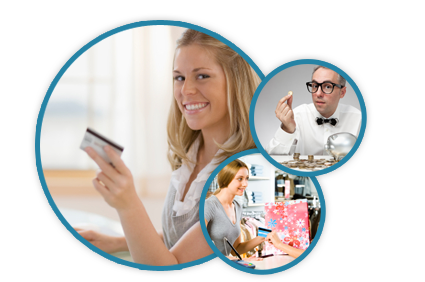 SPS give you the guarantee of beating the merchant account fees and rates of any other merchant services provider in the market. If you are currently processing just provide us with your latest merchant account statement and we promise you to equal or lower the rates plus a VISA gift card of $25 just for changing your processor. Our operators are standing by 24/7 to take care of any issues you may encounter. Our goal is to have happy customers who we can depend on for a referral base. At times issues do come up and need expedited resolution. With extensive knowledge in terminal functionality and in the payment processing industry, our Stellar service will insure you are a happy customer. SPS has the Cash Advance program which gives business owners the benefit of getting an advance of money based in the credit card processing of the business; this is an amazing benefit that can make expand your business and in consequence get an increase of profit. There are minimum requirements that we are pretty sure you will meet: a processing of $5000 in credit cards is one of them, not so bad right? What is even better? The process is hassle free. efficient and fast. We just need your documentation and we will apply for you! Want more? Call us now! At Stellar we work extremely hard to get new accounts processing, but we work even harder to make sure we maintain a healthy, smooth working relationship with our existing customers for life. This policy has helped us build Stellar to where it is today, and thanks to all the referrals from our customer base Stellar has evolved into a formidable payment processing machine. Stellar Payments Systems offers next day funding for all credit card types. Unlike other processor who may offer next day funding only for Visa and MasterCard, Stellar has formed the relationships required to add to your convenience. The merchants accepting credit cards can now be funded the next business days rather than the usual 48-72 hours provided by other processors and in SPS every customer qualify to get this amazing feature. Stellar Payments Systems offers next day funding for all credit card types. Unlike other processor who may offer next day funding only for Visa and MasterCard, Stellar has formed the relationships required to add to your convenience. From the world’s largest corporations to small Internet stores, compliance with the PCI Data Security Standard (PCI DSS) is vital for all merchants who accept credit cards, online or offline, because nothing is more important than keeping your customer’s payment card data secure. The size of your business will determine the specific compliance requirements that must be met. Note that enforcement of merchant compliance is managed by the individual payment brands and not by the Council. - Credit, Debit and EBT Card Swipes, Gift Cards. 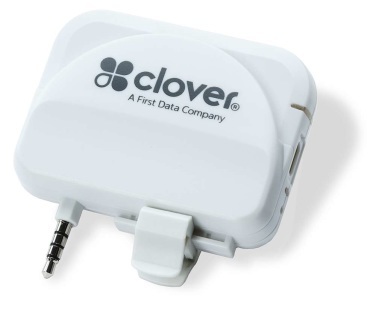 Clover™ ​ Mobile is much more than just a credit card reader. You get all the business-building features that Clover is known for, the ability to add optional applications to customize your system, and cloud-based data storage. 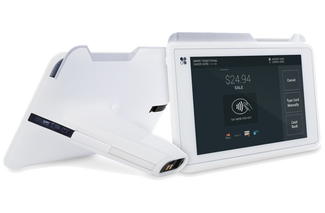 Clover™ ​ Station comes fully loaded with everything you need to start accepting payments. It is cloud based, and allow you to track inventory, employees, sales and much more. The Stellar guarantee provides merchants the piece of mind that they are dealing with the a top notch payment processor. 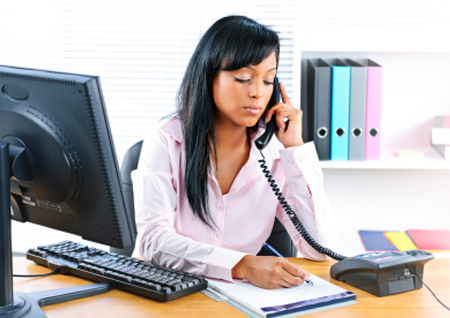 If you are currently processing payments you may provide us with your latest merchant account statement. Stellar will provide you with a simple analysis and rate comparison showing lower rates when processing with Stellar . Accounts signed up through Stellar's website are eligible for $50 Visa Gift card once processing processing. Offer cannot be combined with other specials. US based customer support, account assigned relationship managers, a true understanding that our customers are number one differentiates Stellar. Our operators are standing by 24/7 to take care of any issues our merchants may encounter. Stellar's goal is to have happy customers. At times issues do come up and need expedited resolutions. With extensive knowledge in terminal functionality, payment industry requirements, an experienced team of professionals, Stellar's service will insure you are a happy customer. Process payments on the go, anywhere, anytime with StellarPay mobile. Download the apps from the app store. The applications are compatible with all operating system devices; Android, Apple, Windows and system browsers. 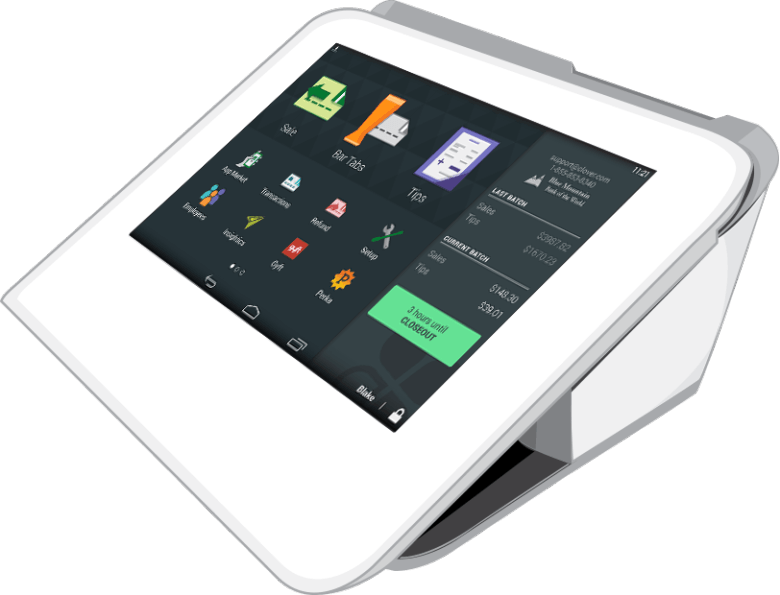 Smartphone, tablets, PC's, Macs can all be converted to a payment acceptance terminal. 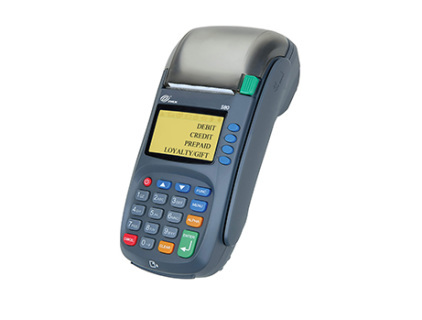 Traditional mobile processing terminals are also available to process credit cards via GSM or CDMA networks. Merchants traveling to high volume tradeshows and need a terminal for a week, a month or for a day will find a solution readily available to fit their needs. Service providers such as mobile repair companies, plumbers, Air conditioning technicians, electricians, delivery personnel and many others now take advantage of an easy and affordable solution. Are you feeling like another number? Does your account manger know you by name? 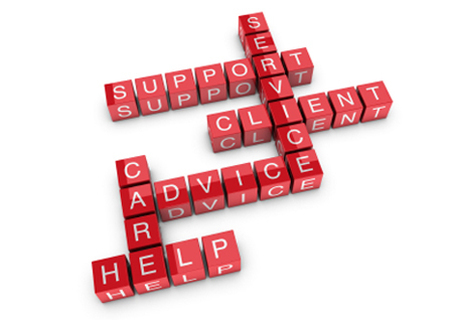 A key service component is relationships. Friendly service that goes beyond the number game is what you can expect from your Stellar Account Manager. 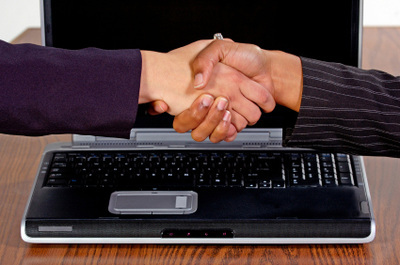 We strive to offer one on one relationship management. Many of our clients have been processing with Stellar for seven, eight or nine years. Many have referred others to Stellar.They know who to ask for, they know we are their for them and that is what makes the Stellar difference. Accept checks as a form of payment. 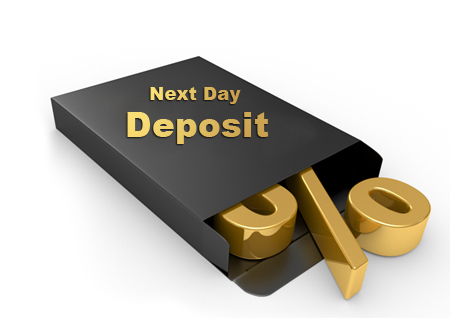 Checks may be directly deposited into your bank account without the need to leave your office. 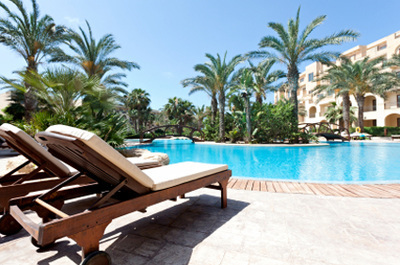 Sign up for our check guarantee program and receive instant confirmation of funds. Sign up today to get the most out of the checks you currently accept as payments. Lower your fees; checks have a lower overall price to process saving you thousands of dollars over other forms of payments. 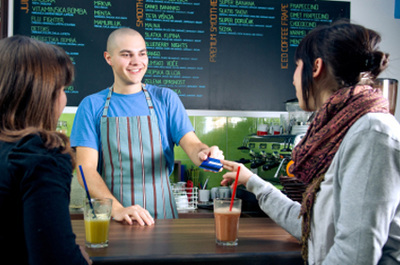 StellarPay's gift card and customer loyalty are built with our customer's brand in mind. Today, more then ever business owners must compete with large corporation. Having customers walking around with your name in their wallet creates a continued consciousness of you product and service day after day. Stickiness, customers with a branded gift card are eighty percent more likely to return to your store, even for a few dollars. 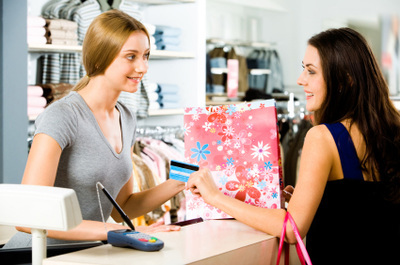 Increase cash flow and immediate sales at the time of the purchase The majority of consumers will spend more than the value of their card providing additional profit and increased sales. Use the cards to promote new products, new events, sales, new locations and more. Choose from multiple template designs or create your own. SPS is featuring its free gateway. With an array of features that will allow you to process credit cards, keep your database and make your business accounting easier SPS Gateway is the best option for you! A new and innovative service that finally allows you, the merchant, the ability to shop for the lowest credit card processing rates for your business with NO obligations. Receive a side by side comparison showing your current rates and Stellar's offered rates. Retail, restaurant, mobile, hospitality point of sale systems all under one roof. Over the past eleven years Stellar has worked with a multitude of business owners to find, consult and adapt the right point of sale solution for their business. The POS market is changing rapidly. 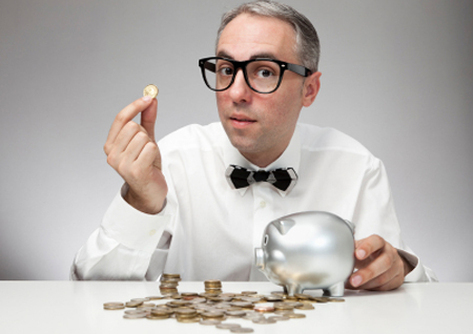 Keeping up with the latest technology, terms, conditions and hidden fees can be a hassle for newcomers. Drive your business to success. 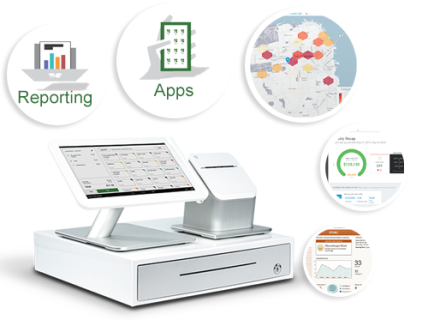 Featuring the new SPS Profit POS that will drive your business to success. 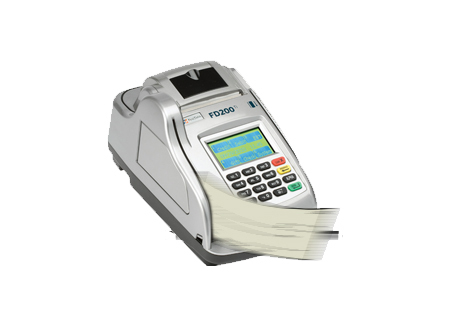 Our Profit POS works through the most advanced technology you need to manage your business. Profits POS operates through the cloud which gives you the option to use your own computer, tablet without the necessity of purchasing any hardware allowing the fastest, easiest and economical setup you will find in the market. Our Profit POS will take you where you need to go in a highly User Friendly environment that gives you the opportunity of doing sales, managing inventory, placing orders, managing your employees and more. The merchants accepting credit cards can now be funded the next business days rather than the usual 48-72 hours provided by other processors and in SPS every customer qualify to get this amazing feature. 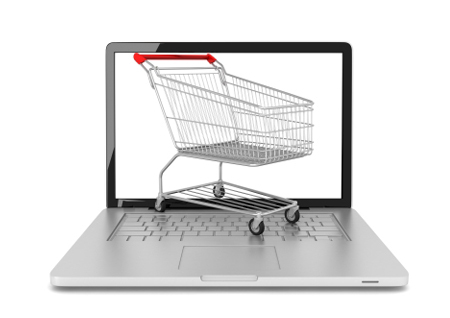 SPS counts with the most extense list of E-Commerce options for your online business. From the most simple virtual gateway to the most advance and complex system that will integrate with almost all Shopping Carts available in the market. The SPS E-portal is and internet based gateway that allows a beginner to charge credit cards without the need for a Credit Card terminal, you just will turn your laptop, PC, tablet and even your smartphone into a tool of profit! I just got my new credit card swiper and it went beyond my expectations! 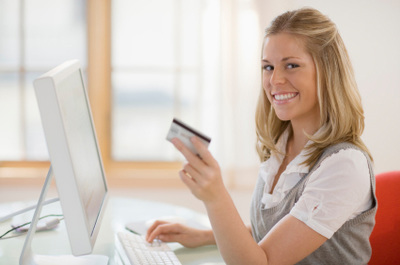 Now I can grow faster because carrying my credit card payment solution is the best that could happen to my business. Thanks SPS and Swipe Me Mobile!. I bought the credit card swiper from Swipe Me Mobile last week. My account was up and running almost instantly. I was able to actually swipe my first transaction today…. they say first impressions are important… I can say I am impressed!!! I do roofs and roof repair. I saw this swiper online and just got it. Two days later I started to collect the money for my jobs upfront. No waiting a week for checks to clear… everything is now. Thank you Cary for being so helpful in setting up my account. 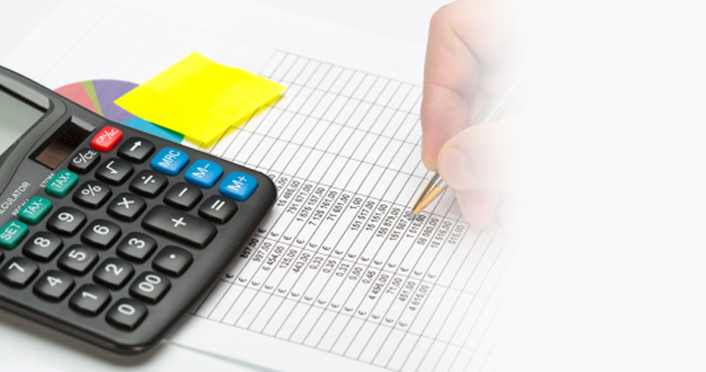 SPS processes every type of electronic payment method available. Credit, debit, electronic benefits transfer (EBT), electronic checks, ACH and Apple Pay. 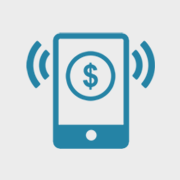 We offer traditional processing with a wired payment terminal, mobile processing through wireless terminals, cell phone apps, tablets and more. 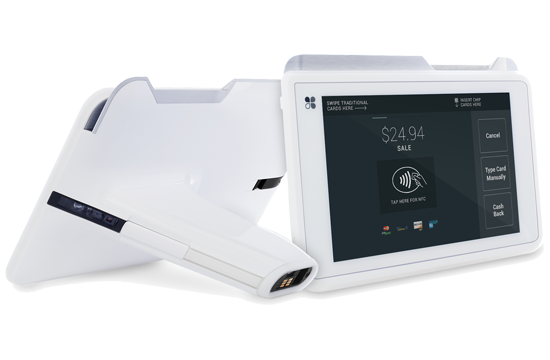 A variety of popular point-of-sale hardware, software for brick-and-mortar, e-Commerce payment and on the go sales teams. SPS operates through multiple Secure Payment Gateways, one of which will easily be suited for your use. Customer support, service and building great customer relationships sets us apart from our competitors. Customers want to know that we are their for them at the time of need, trustworthy , reliable Stellar has proven that year after year. That's why ninety percent of our customers come from existing customer referrals.